Since humble beginnings in 1998, Airport Coach Sdn Bhd (AC) has since successfully acclimatised itself to the Malaysian bus industry. 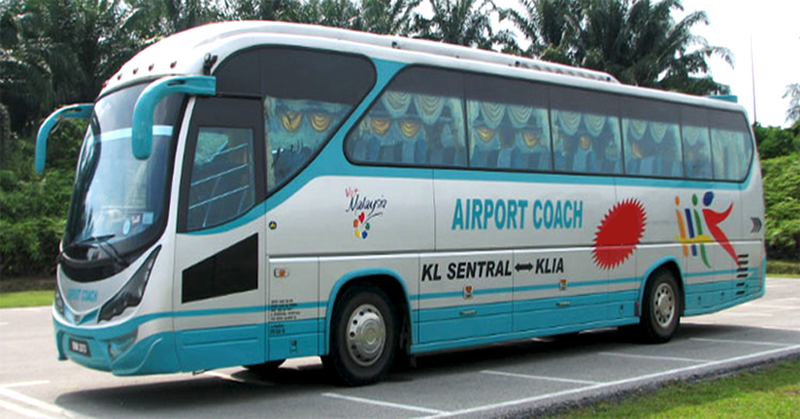 Airport Coach currently operates in KL Sentral upon relocation in 2006, after successful completion of the transit hub. Despite being amongst the established bus operators in the industry today, they still constantly strive towards providing better services to their customers. Together with their punctual time schedules, cost effective and safe services, Airport Coach has grown to be amongst the most reliable bus operators in the market today. CatchThatBus offers online bus tickets to many routes covered by Airport Coach as well as seat availability features. You can book your bus ticket online from our website or via mobile app which can be downloaded for free on Google Play or App Store.